You don’t need to spend big to enjoy the luxury of your own personal Egyptologist guide. 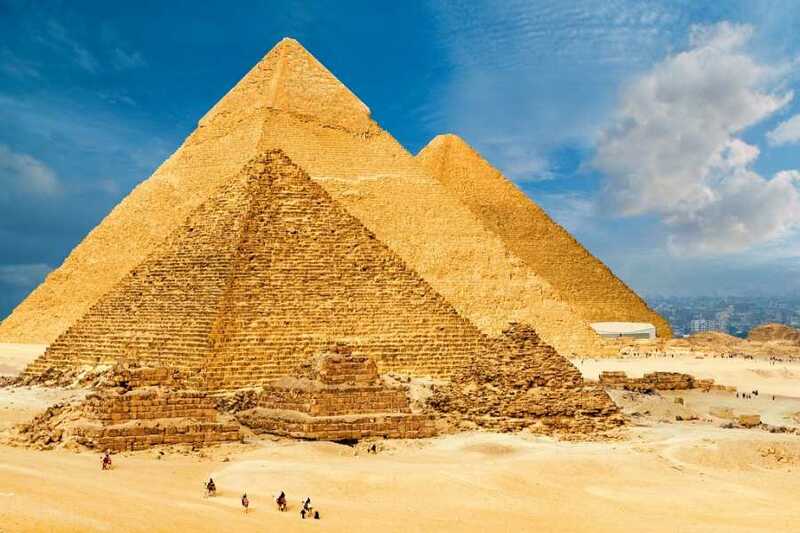 Explore the Giza Pyramids at your own pace with an expert on hand to answer all your questions. Start with the three great pyramids of Khufu, Khaufre, and Menkaure; capture the Great Sphinx; and finish at the Valley Temple. Your tour includes snacks, soft drinks, and door-to-door round-trip private transfers but excludes entrance fees.